Once Upon A Time #ReadMyStory #Fairytale #Onceuponatime #TeddyBearStories. Once upon a time in a land not so far away live a fluffy little teddy bear named Puffy-poo. everyday for the Adventures of Puffy-Poo. Yes, a Fifty Shades of Grey Teddy Bear does exist! 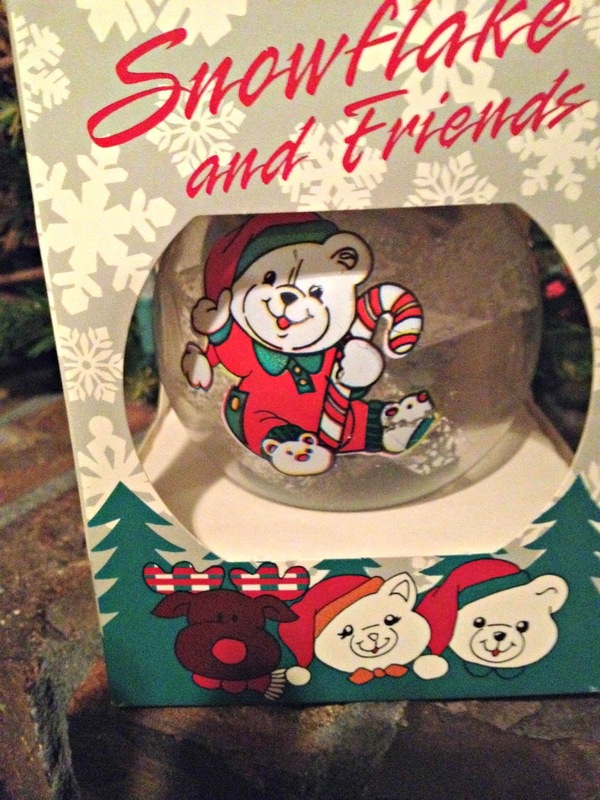 Do you remember this snowflake Teddy Bear's from the late 80's ? 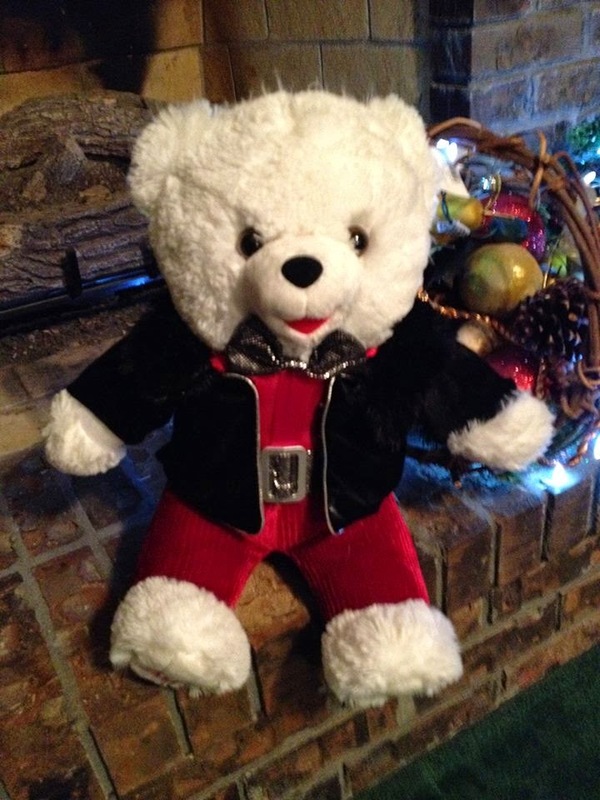 Need a 2014 Walmart Snowflake Teddy ?